CMK Golf Ltd at Concrawood Proshop can help you our with your golf equipment hire needs from clubs to trolley hire. 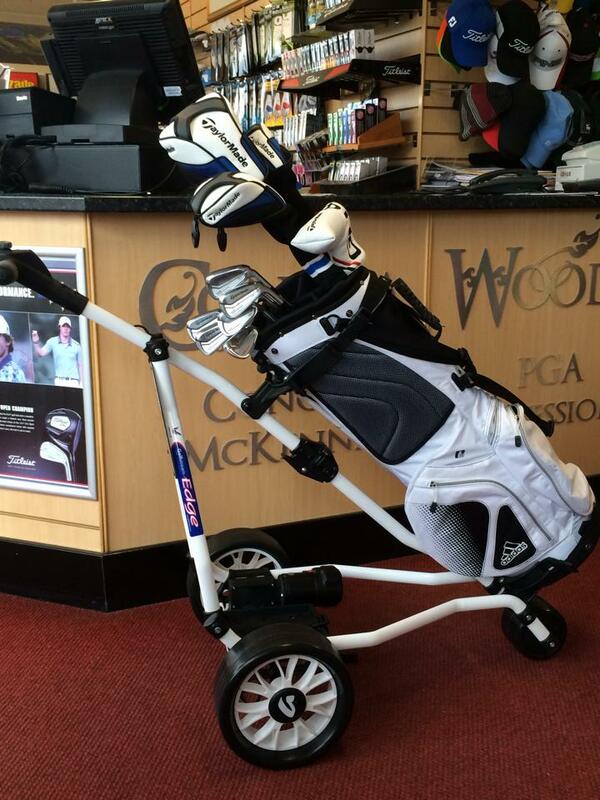 New full Taylor-Made club hire sets in store at the cost of €25 per set for 18 holes of golf. NEW!! 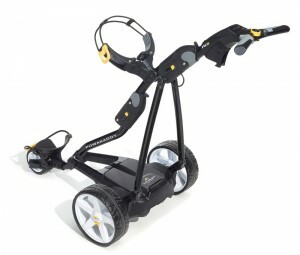 Powakaddy FW3 Lithium electric trolleys. 6 electric trolleys for hire.